Successfully Added Bluetooth Enabled Earphone - Three Button Control to your Shopping Cart. Bluetooth earphone, perfect to pair with Bluetooth enabled phones for easy wireless calling, and featuring three button control for convenient operation. 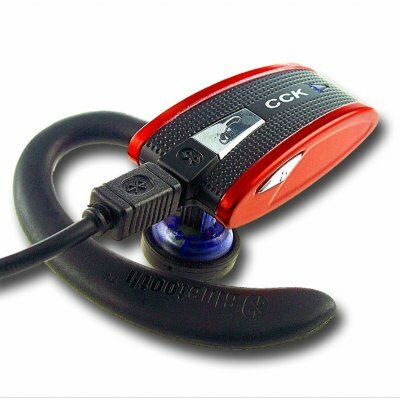 Great features for this Bluetooth earphone included Class 2 10 meter distance pairing, a removable ear hook for using the earphone on either ear, 2 LED indication lights, and headset or handsfree profiles. Get the best deal possible with this made in China Bluetooth enabled earphone buy buying in bulk for even greater wholesale savings.